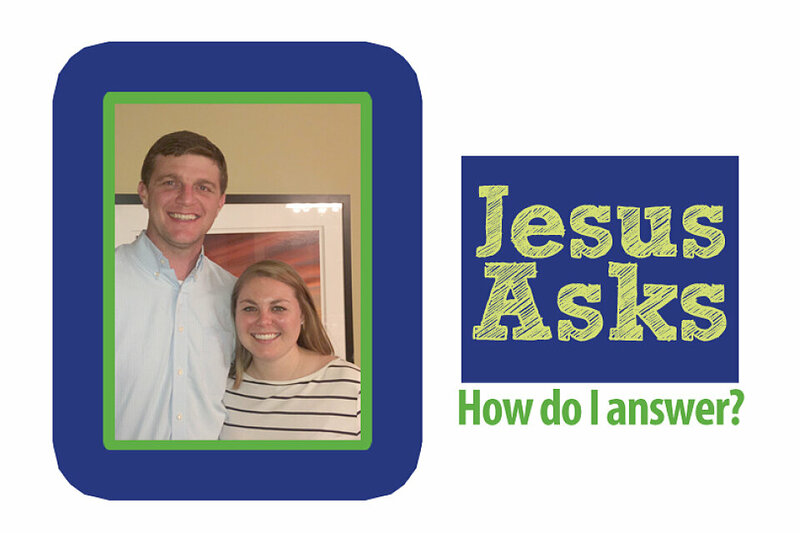 West End United Methodist Church / News · How Do Robert and Lindsay Answer? How Do Robert and Lindsay Answer? The 2015 Faithful Giving campaign is underway. We encourage you to make your 2015 pledge to the General Budget so the ministries of the church can continue to share the loving light of Christ! Pledge cards will be available soon, or you can make your commitment online at westendumc.org/pledgenow. Commitment Sunday is November 2. Please prayerfully consider your pledge. You may present your confidential pledge card to God during Holy Communion or submit in the offering.